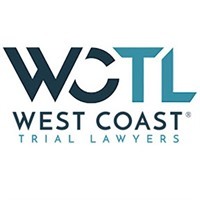 West Coast Trial Lawyers offers a team of dedicated and aggressive personal injury attorneys. We are passionate about our work and are committed to helping ordinary people recover the financial compensation they deserve when they are injured in an accident. Our firm offers guidance and representation to individuals in Southern California and across the state suffering from a wide range of personal injuries.